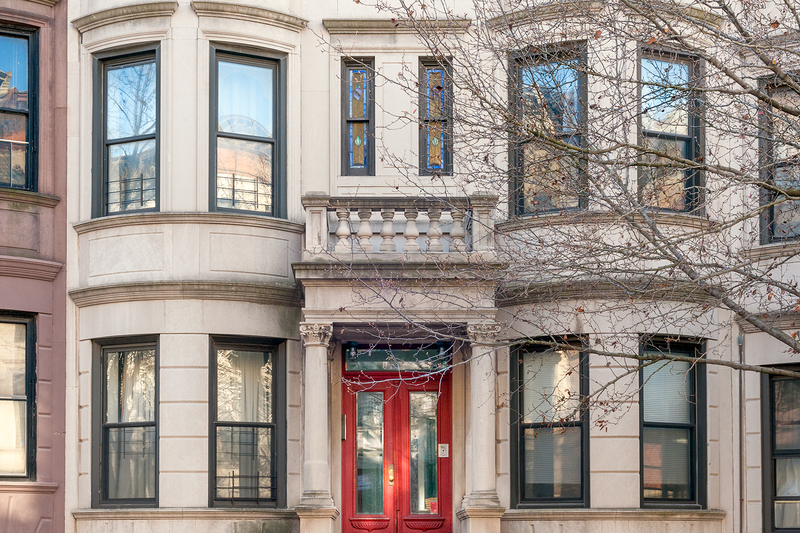 This beautiful 70-foot long, floor-thru renovated Victorian Gem has two lovely bedrooms. Details include crown moldings, oak parquets floors, delightful nooks and crannies and many windows. Additionally, the living room is large and the eat-in kitchen is gracious. This apartment is close to everything Park Slope has to offer: Prospect Park, the subway, Seventh Avenue retail shops, cafes, banks and restaurants. Heat and hot water are included in the very reasonable rent. Pets are welcome. No laundry in the building.